OLD PARKED CARS. 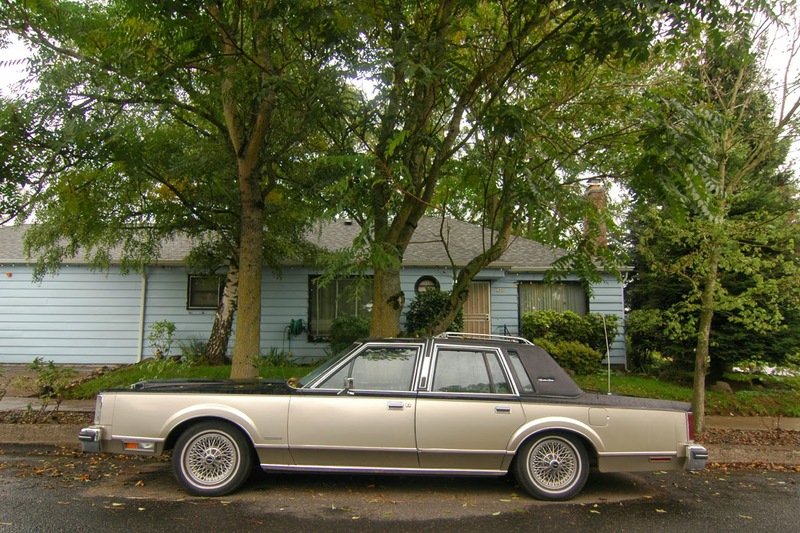 : 1981 Lincoln Town Car Signature Series. 1981 Lincoln Town Car Signature Series. Holy cow. 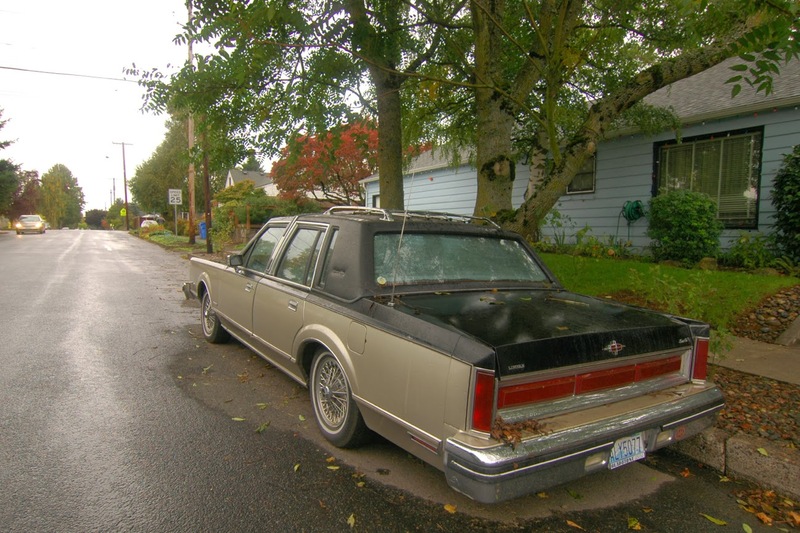 That roof rack. 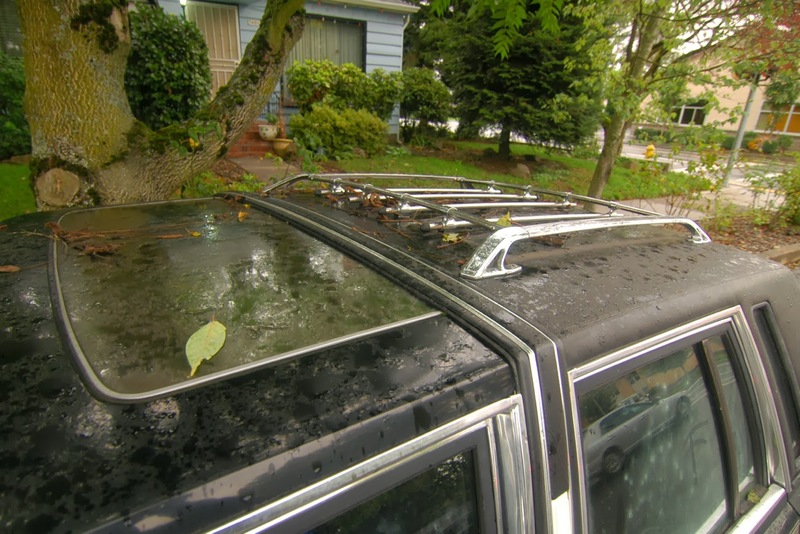 Stationwagon roof rack. I'd wait for the HO 5.0L. to come. Hi ! Your blog is just ... incredible and I love it ! I'm french and i kind of do the same as you in Europe. I post everything I see in car shows and on the streets in my blog. Should m'lord care to picknic on the green his wicker hamper would sit perfectly on the roof. AND that paint job is simply smashing. vinyl half-roof, sliding moon roof, luggage roof rack. this is a hilarious find. That roof rack combined with the sunroof...LOL. This really is a hilarious find. 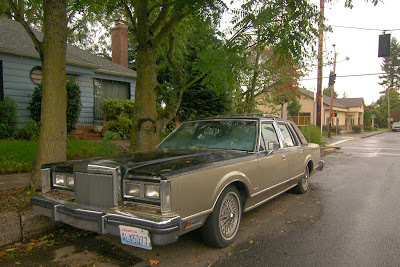 Back when you can TELL a Lincoln was a Lincoln... now they look like cheap, poorly done, imitations of imports. For your information, that is a 1981 Town Car and not a 1983. I will guarantee it. 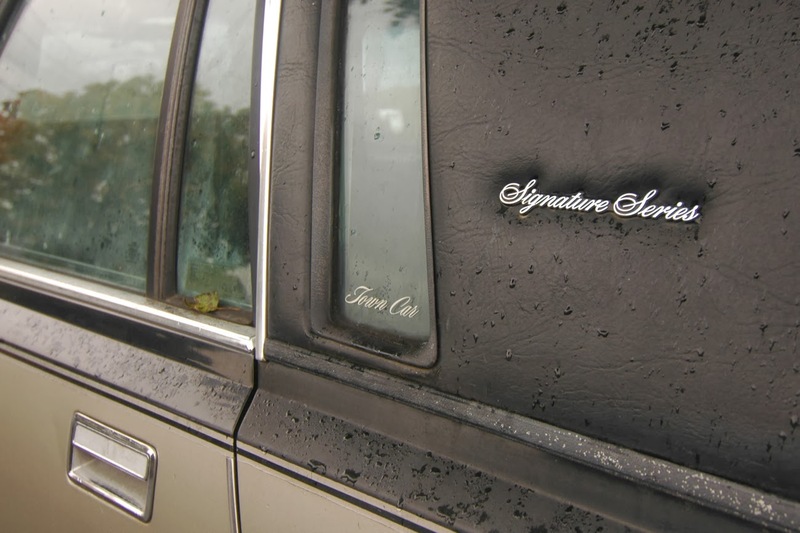 We had 6 of those cars that body style several years ago. Thanks a lot for that guarantee, anon. You belong here. With having six, I wager you have some great stories about these things.